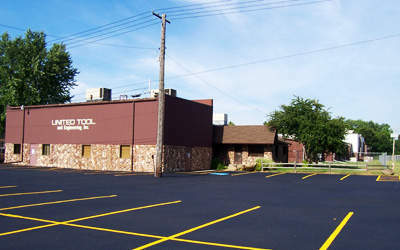 With the right resources, the right priorities and the right philosophies, United Tool and Engineering, Inc. is ready to provide quality tooling to meet your most demanding needs. CONTACT US TODAY! !